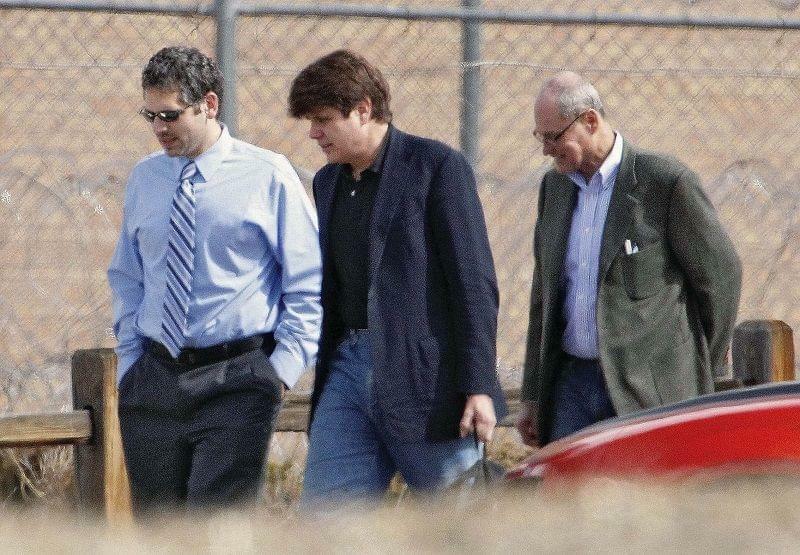 his Dec. 19, 2008 file photo shows Illinois Gov. Rod Blagojevic at the State of Illinois Building in Chicago. 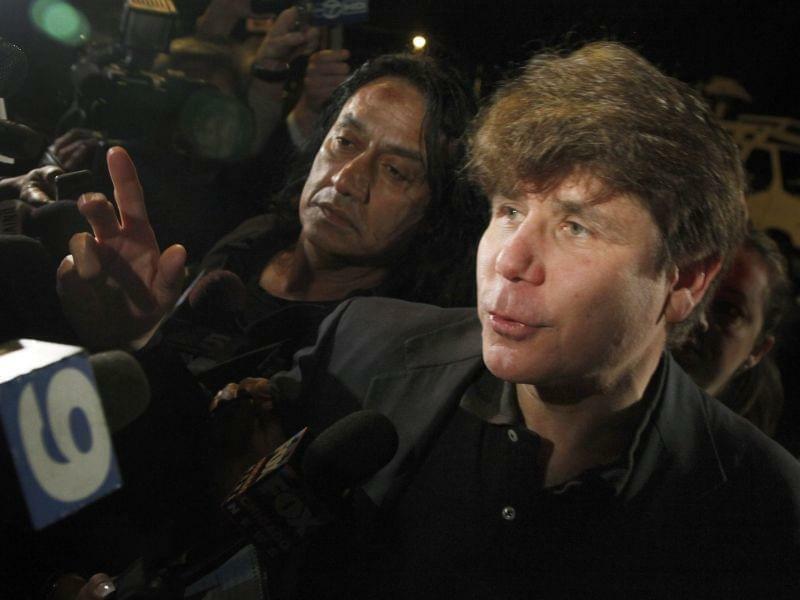 Blagojevich, facing a federal corruption complaint, says he is not guilty of any criminal wrongdoing and plans to stay on the job. The U-S Supreme Court has rejected former Illinois Gov. 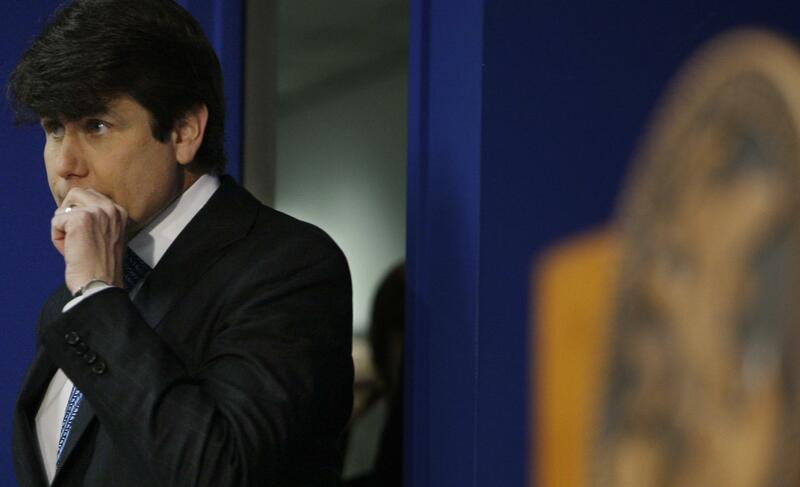 Rod Blagojevich's appeal of his corruption convictions that included his attempt to sell the vacant Senate seat once occupied by President Barack Obama. 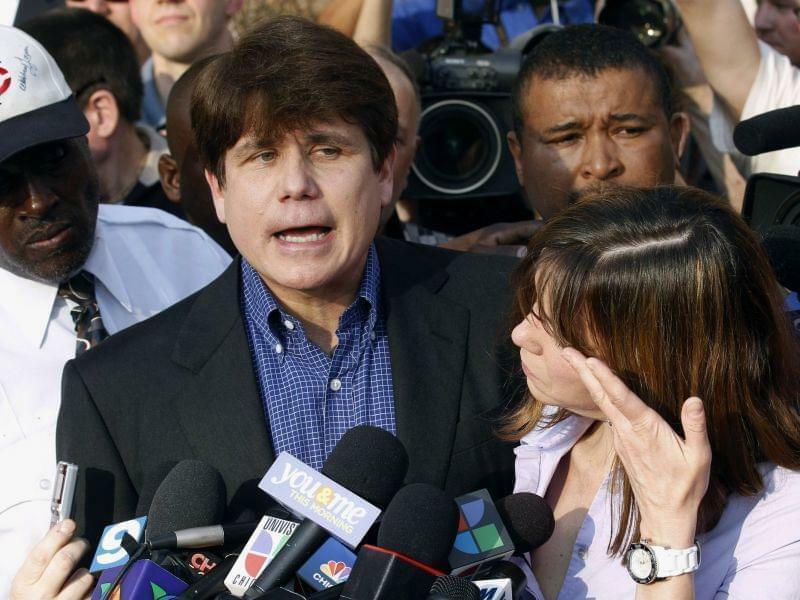 She says they have "faith in the system'' and that they "long for the day'' that Blagojevich returns home. And a lawyer for the former governor, Leonard Goodman, said after the court's decision Monday that he could ask it again to consider hearing the case. 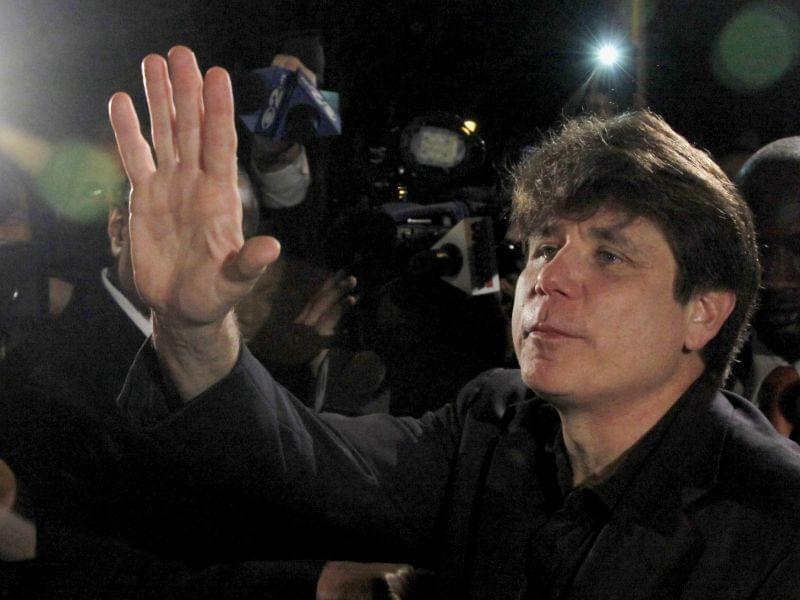 That's because one argument prosecutors made against the appeal was that the government hasn't decided whether to retry Blagojevich on five dismissed counts. 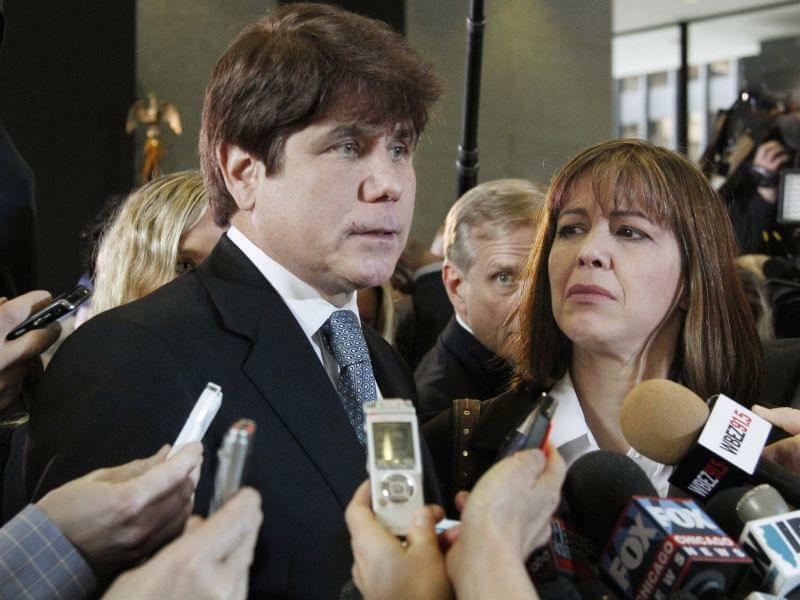 Prosecutors could, but are not expected to, retry Blagojevich on the five counts.